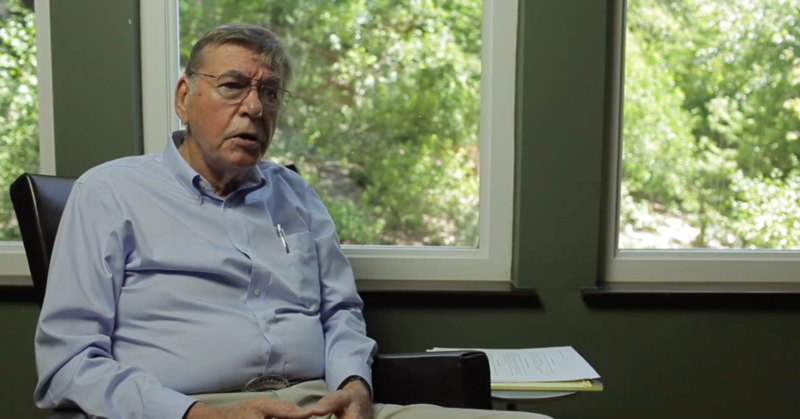 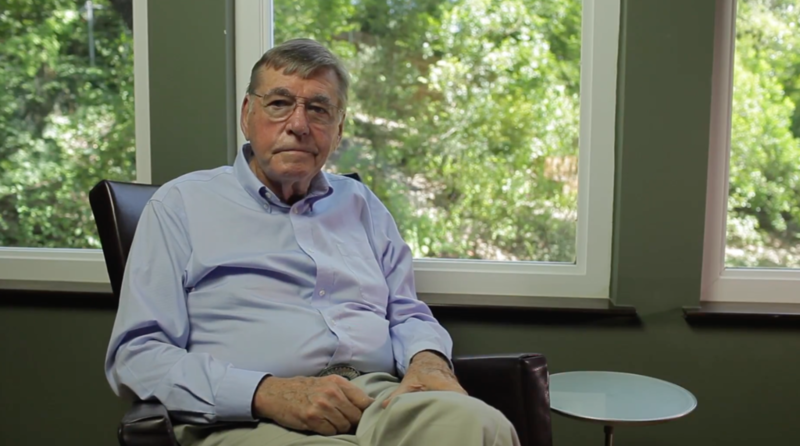 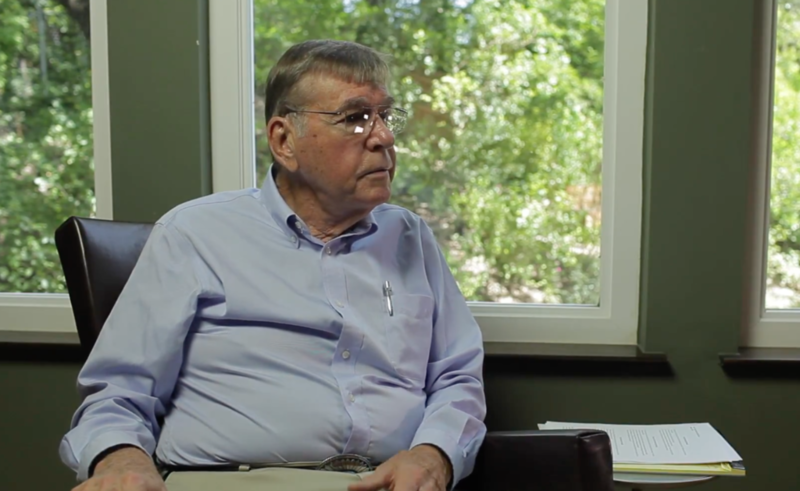 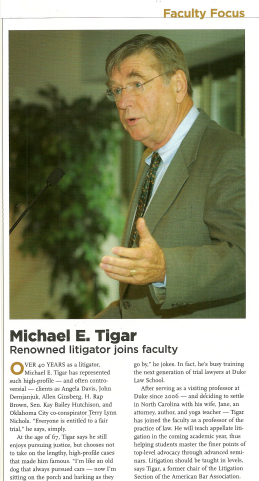 Although Michael Tigar has litigated numerous state and federal appeals over the years, he is first and foremost a trial lawyer. 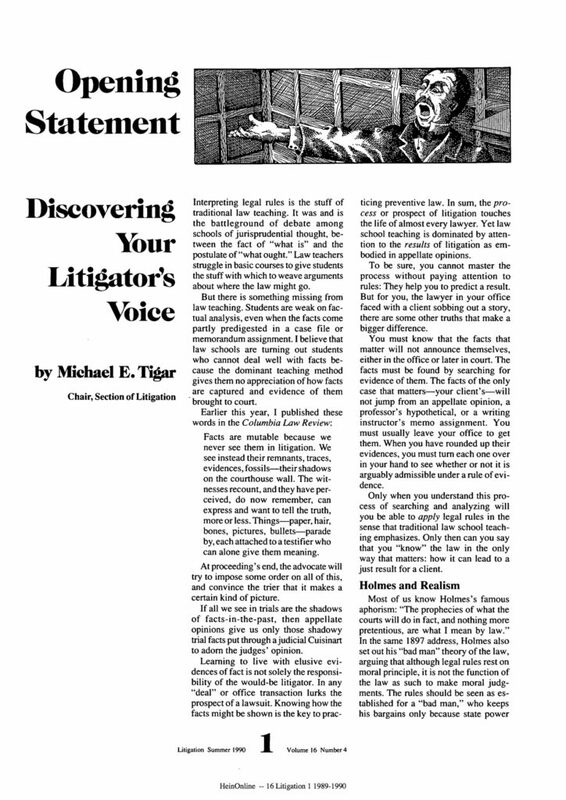 He has spent a great deal of his career writing, lecturing, and teaching about trial advocacy. 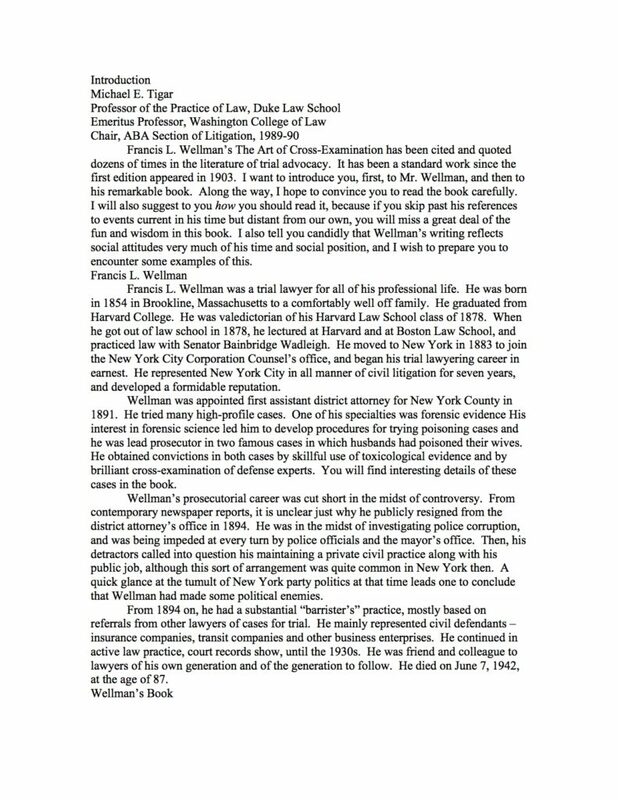 He has always given credit to the trial lawyers from whom he learned the most: Clarence Darrow, about whom he has read extensively, and Edward Bennett Williams, with whom he worked closely at Williams & Connolly immediately after law school and again in the 1970s. 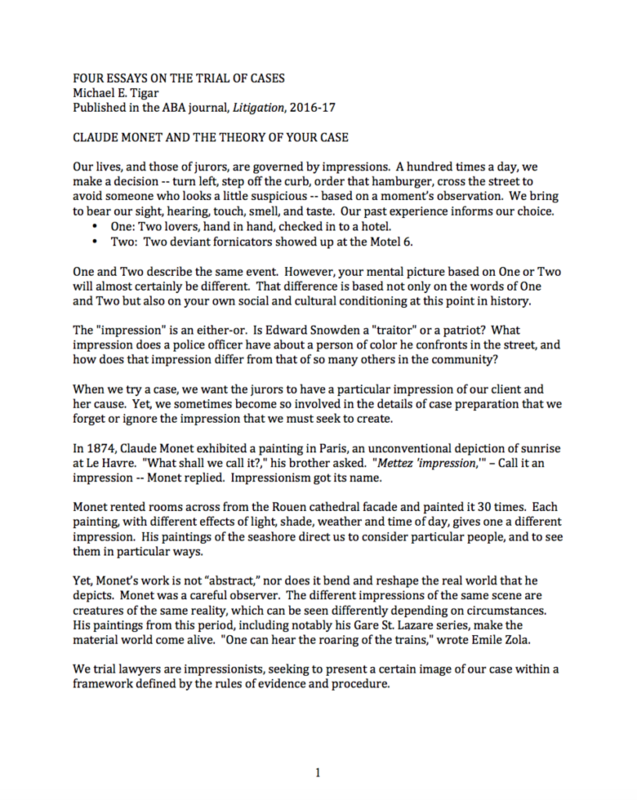 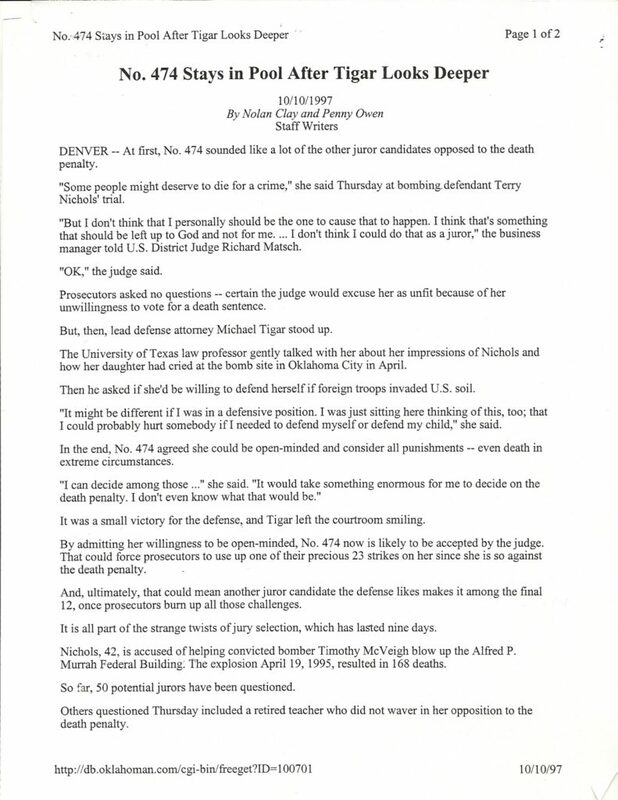 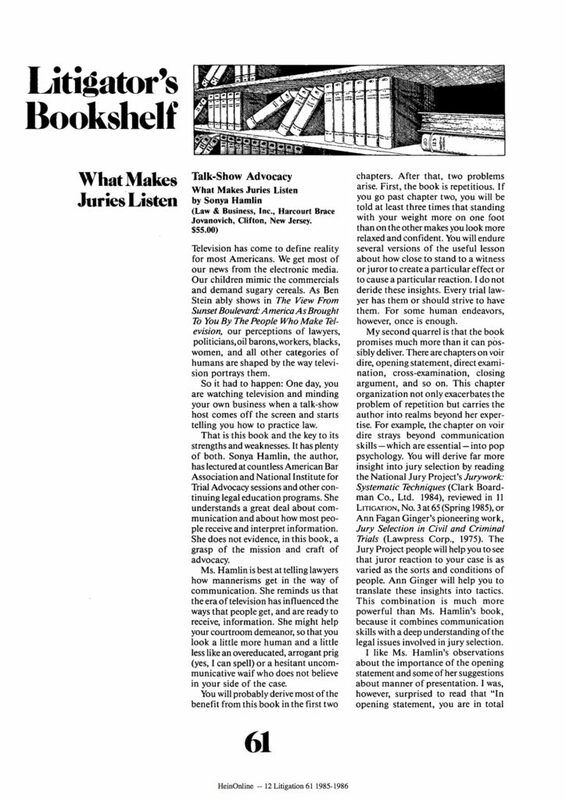 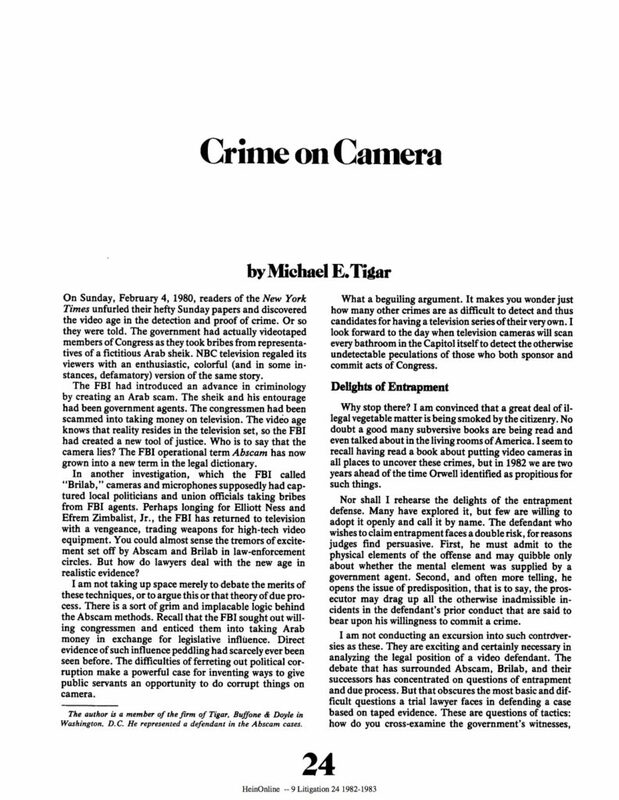 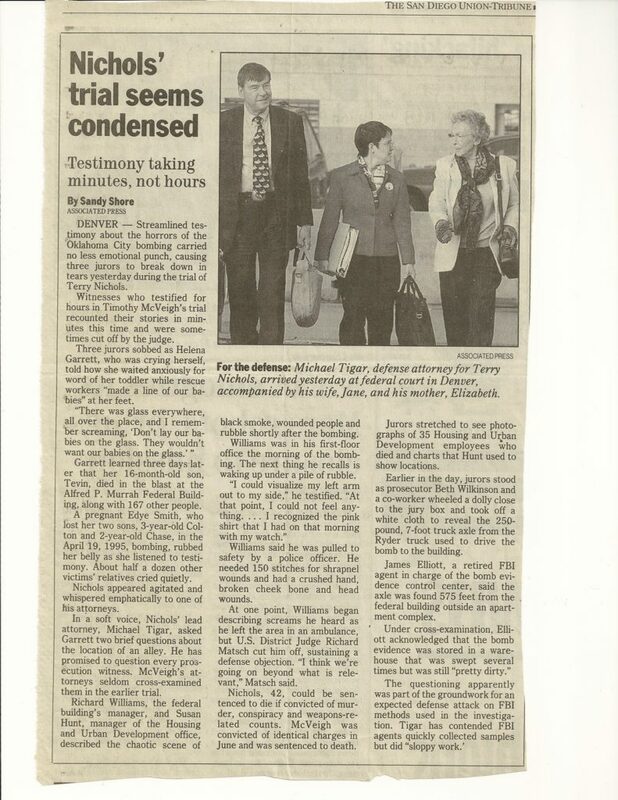 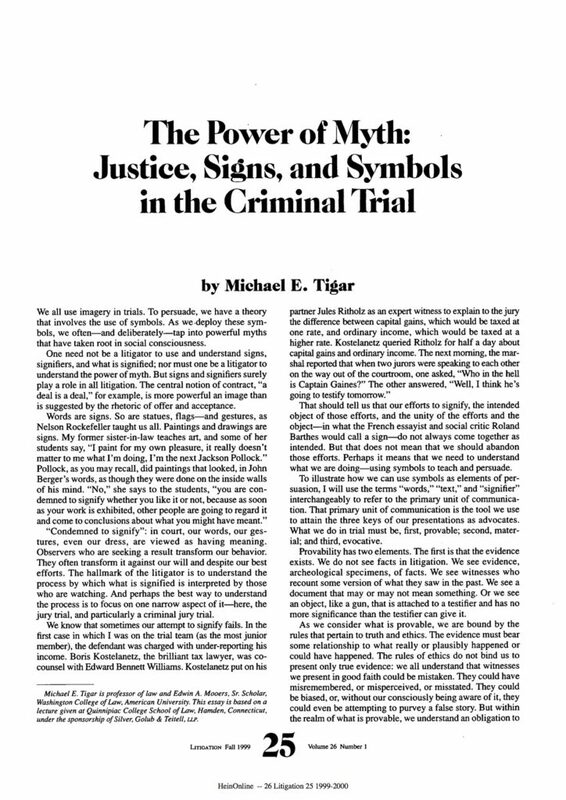 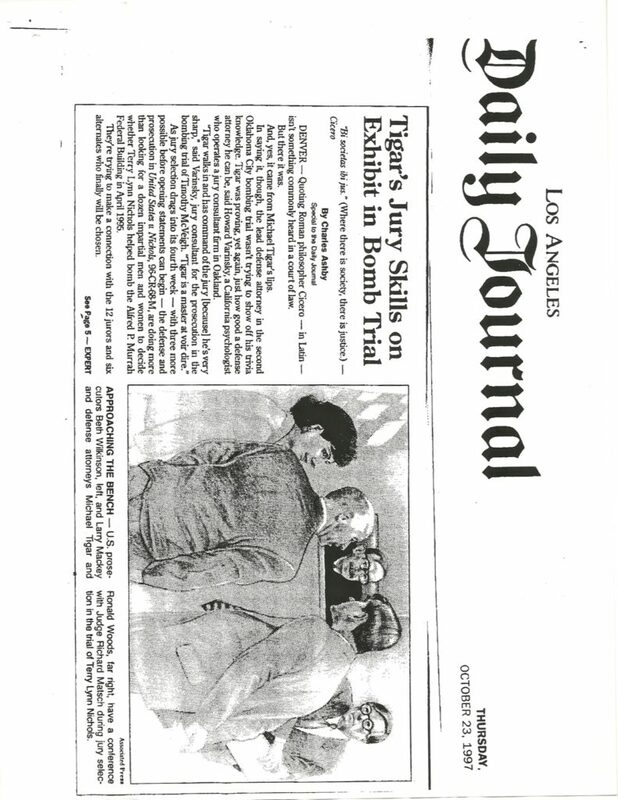 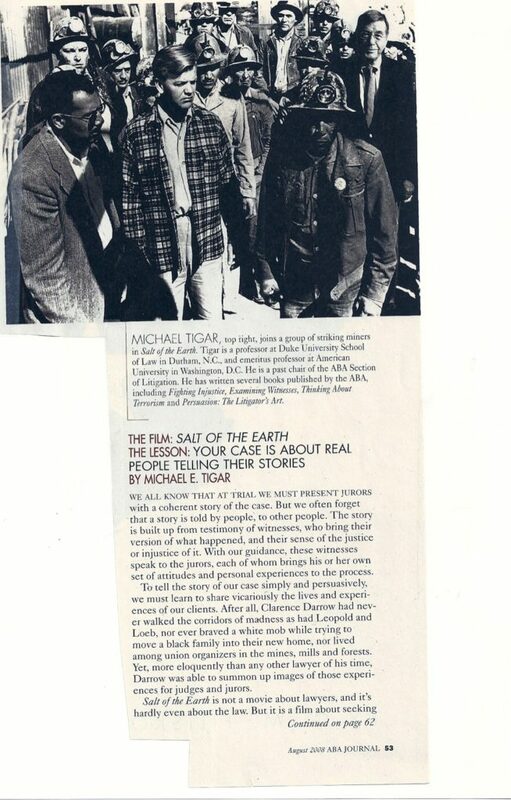 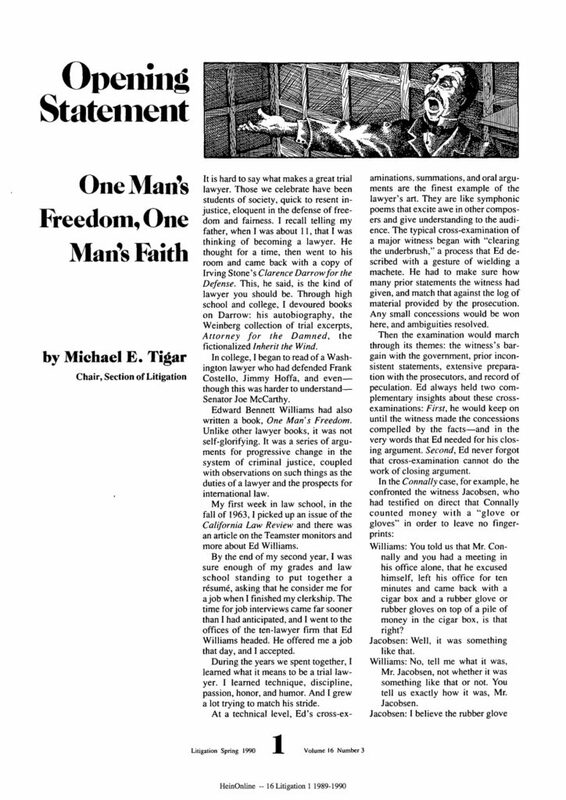 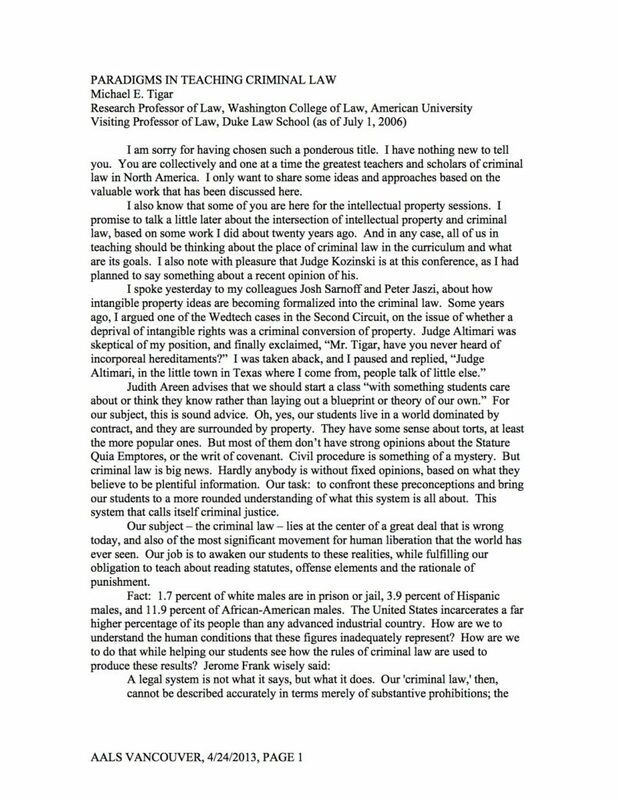 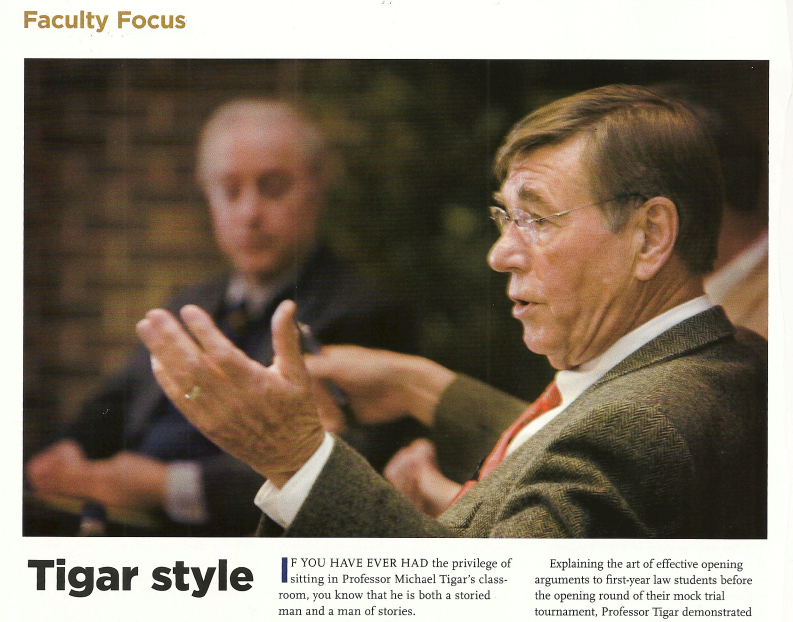 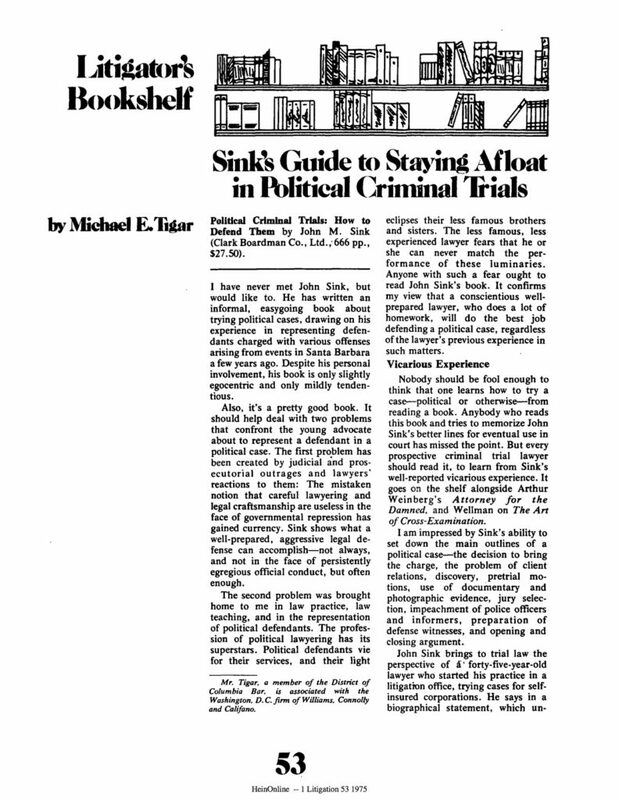 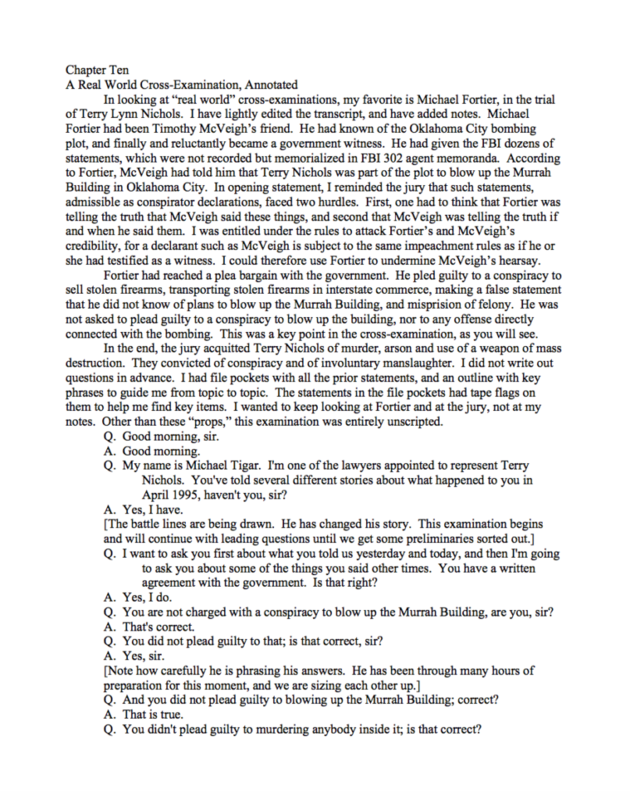 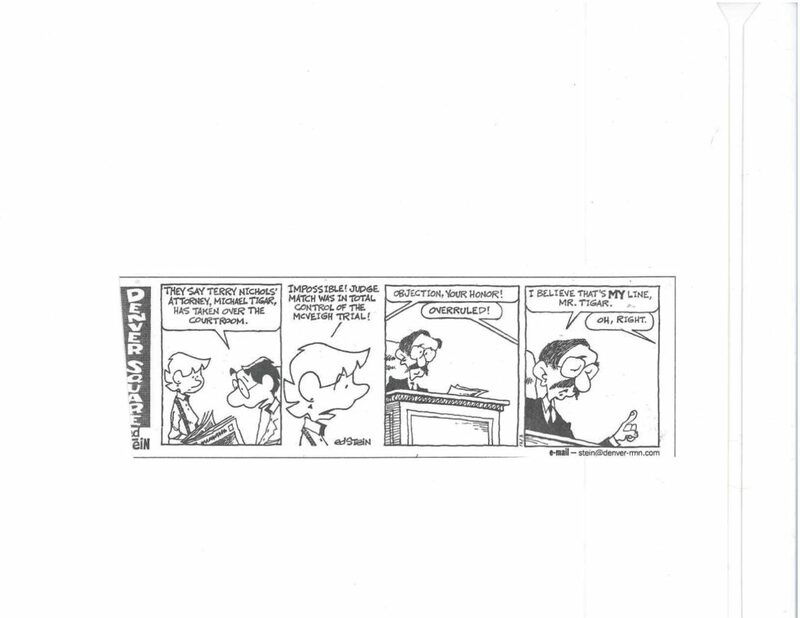 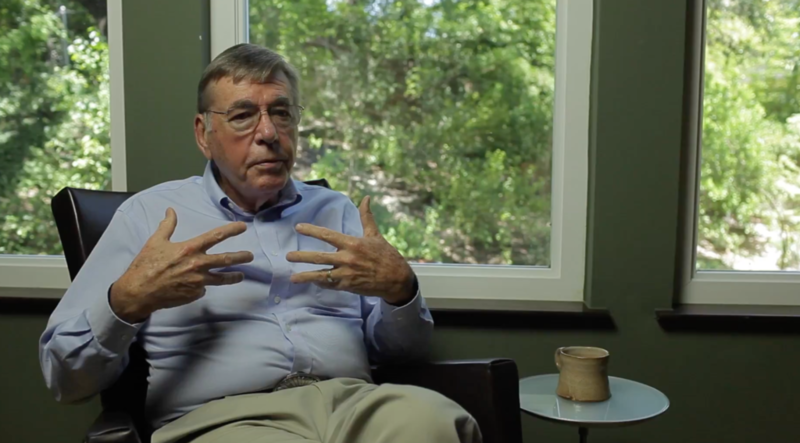 Referring to Darrow and Williams, and suggesting a higher calling for advocates, Tigar has written that “the best advocates at the criminal bar have been those who turned the skills learned in defense of privilege to better use.” Tigar has shared his own lessons with others with precisely that aim. 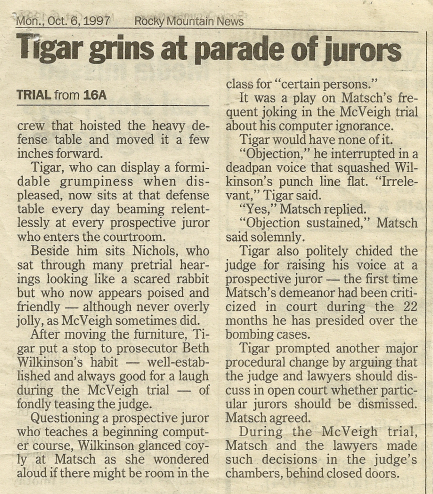 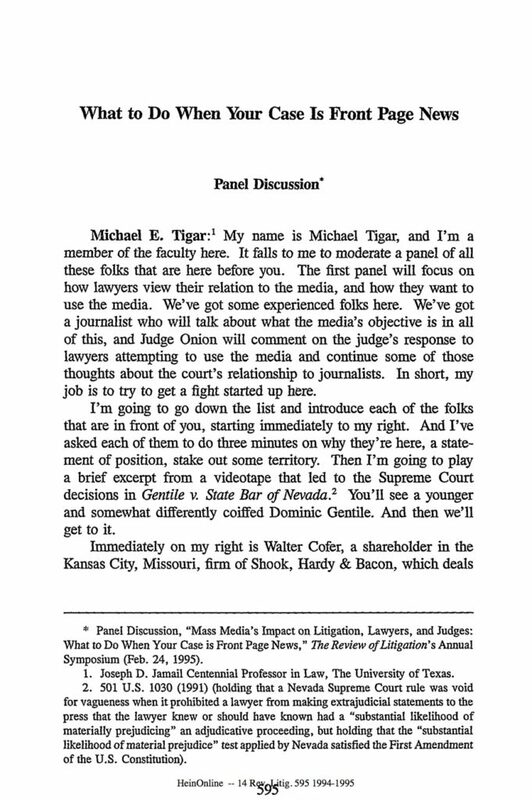 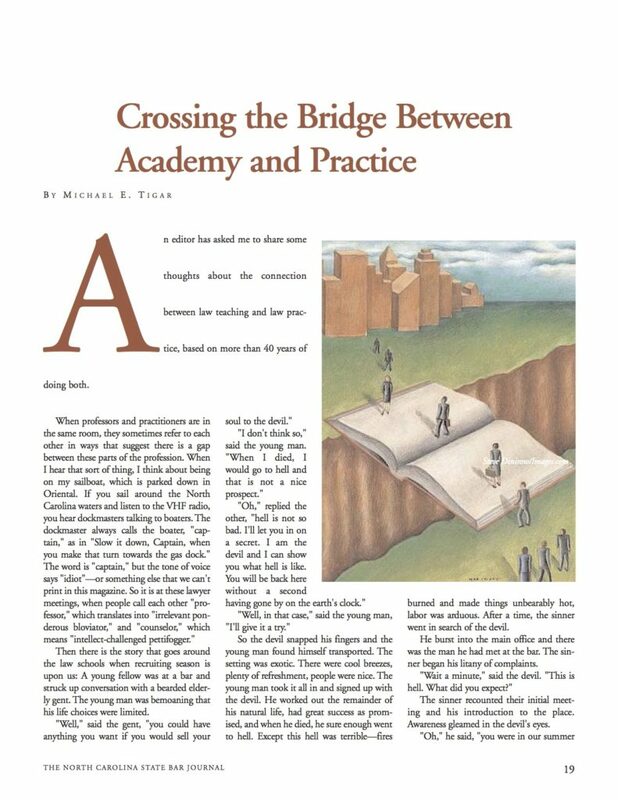 In addition to materials on law school pedagogy, this section includes a number of documents that attest to the emphasis that Tigar places on the role of storytelling in the courtroom. 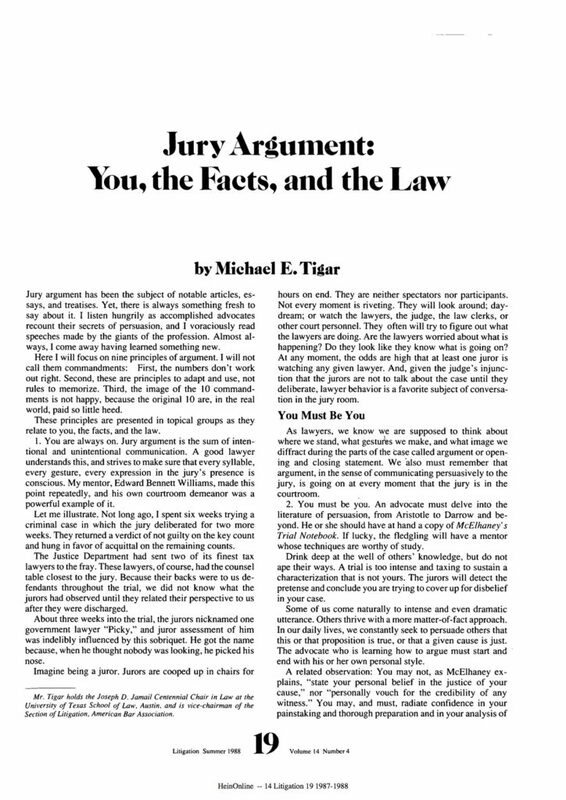 Some of the materials are specifically geared towards criminal defense while others speak to advocacy more generally. 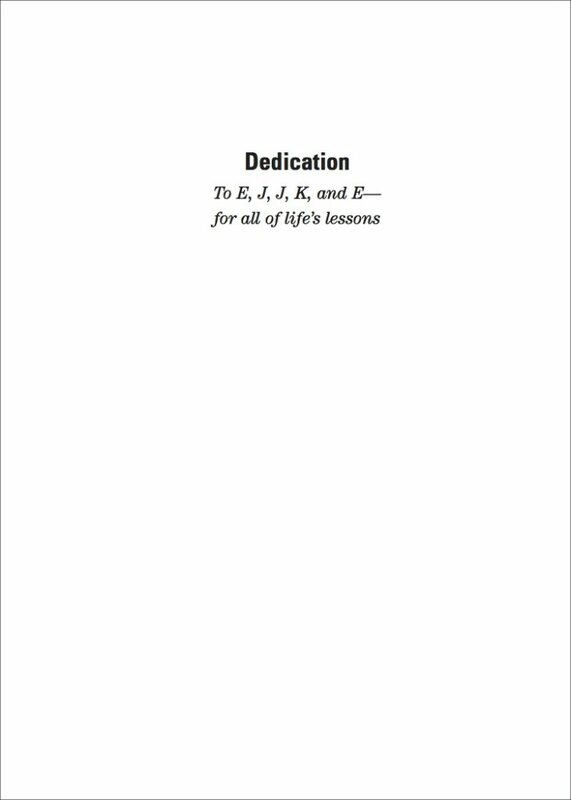 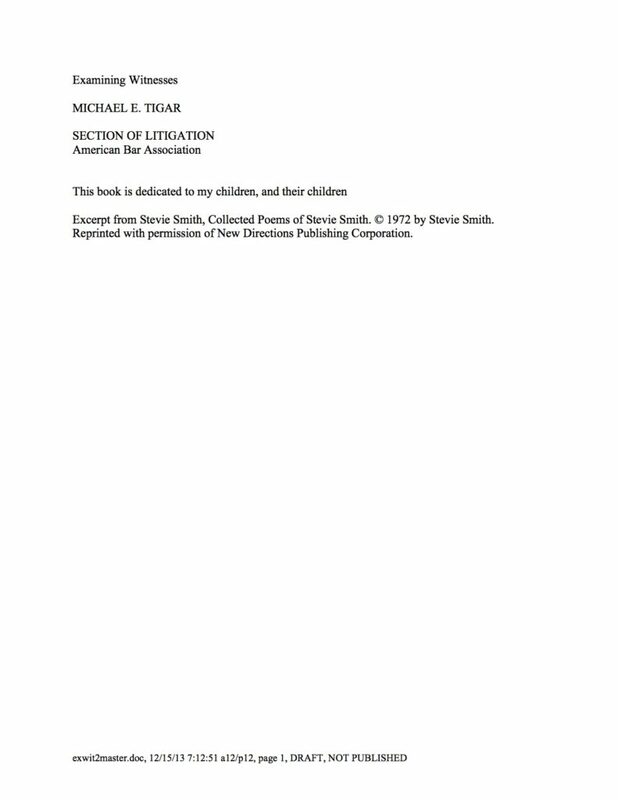 Included are several books written by Tigar about trial advocacy: Persuasion: the Litigator’s Art; Examining Witnesses; and Nine Principles for Litigation and Life. 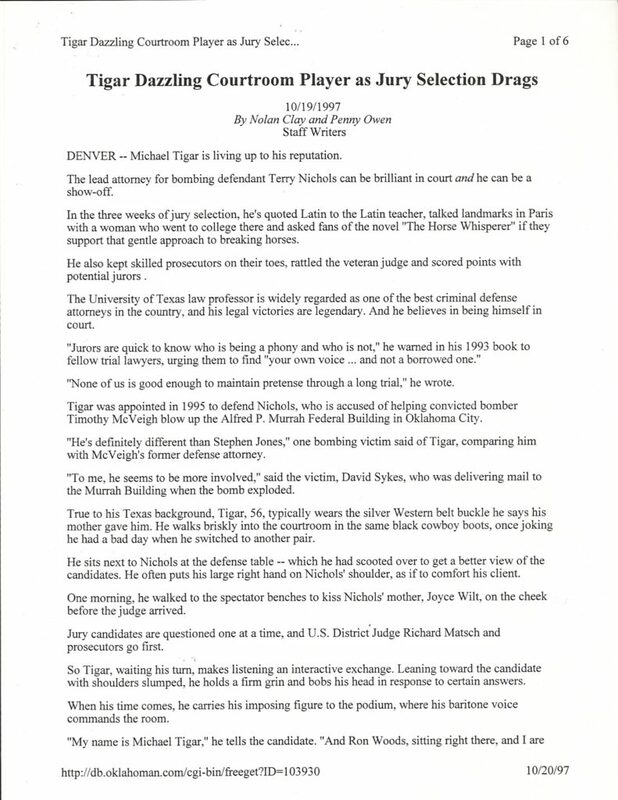 Confronted with his fair share of headline-grabbing cases, some of the materials pertain to matters outside the courtroom, such as how best to handle the media. 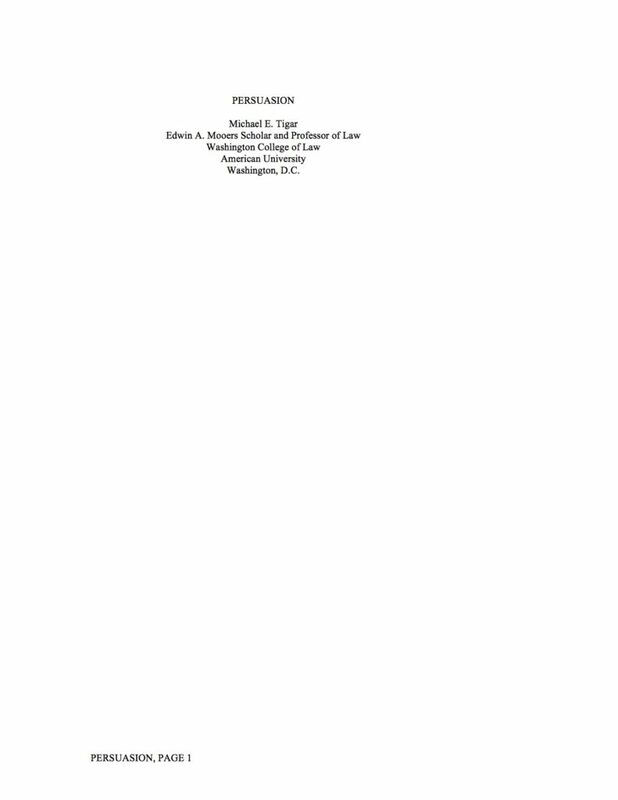 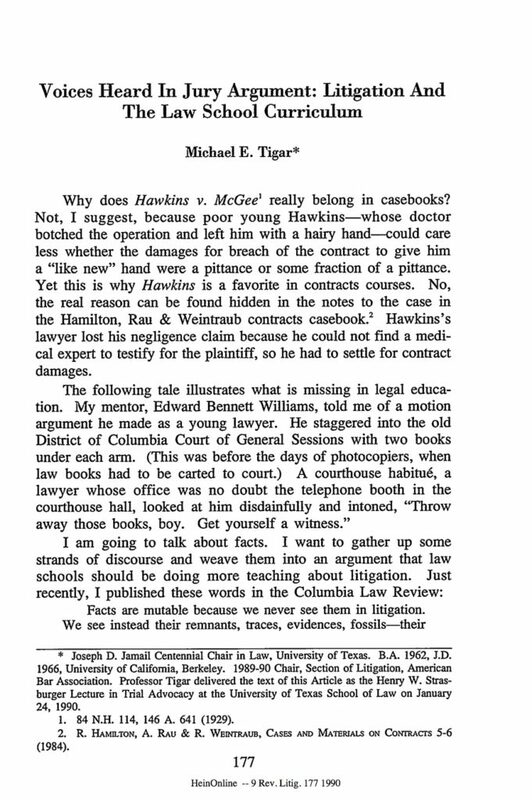 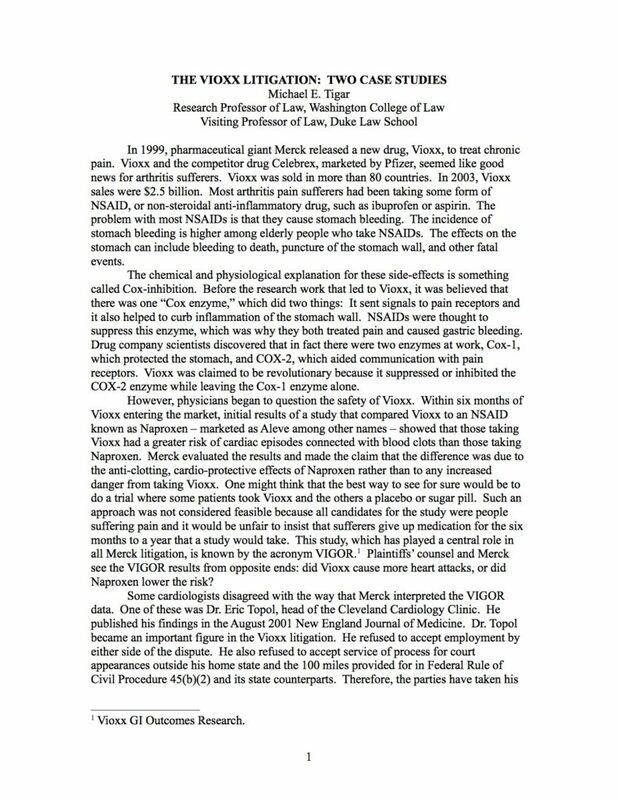 Many items in this section (specifically, those published in the publication called Litigation) stem from and demonstrate Tigar’s long-involvement with the ABA’s Litigation Section, which he chaired from 1989-1990.